Earlier this week, I was flagged by steemcleaner for plagiarism and on getting to the server to see what could be done about it. I got the first Impression that the place is a lion den, If you dont play smart enough, you wont come out alive. After going through some old conversations of some banned members. I came up with the solution of how to avoid getting banned by steemcleaner. 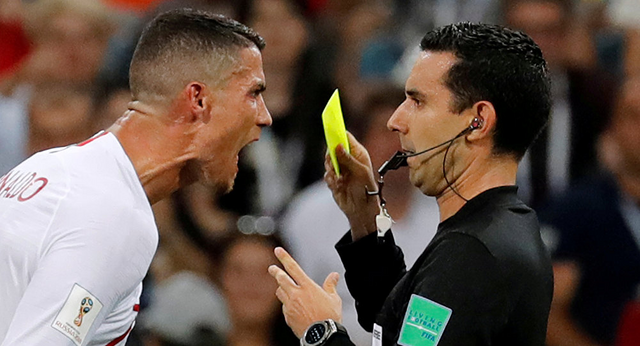 Steemit like football been played by many users and in every football match, there is always a referee(steemcleaner) who makes sure the players stick to the rules and regulations and punish the offenders. 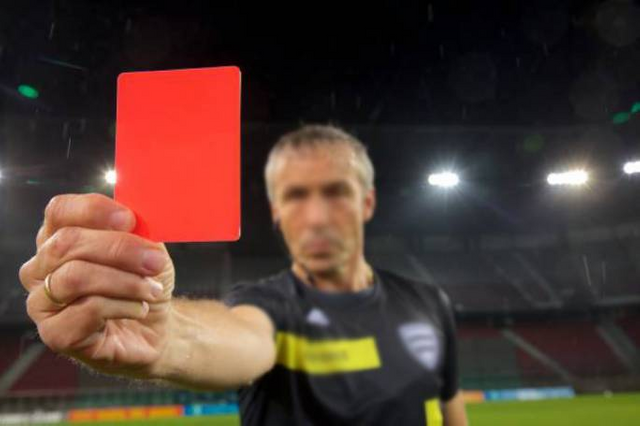 Firstly, in football(steemit) the easiest way to avoid getting a card (Flagged or Banned) is being a fair player and avoid committing any sort of foul in the first place but if you become too greedy like me and you plagiarize. Then this post is for you. 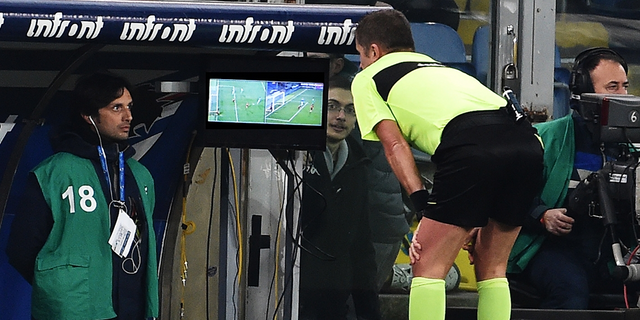 The first thing the referee (steemcleaner) would do, is to locate your foul and give you a warning(little downvote). Then you join the server to sort things out. The link to the discord server will appear in the comment sections of this post. They are a big fan of me, they always comment on my post. Just like every other situation in reality, whenever you are trying to sort things out, Manner of approach matter a lot. The first impression you give them about you, matters a lot. Take your time to study the server a bit. Then present your case to the right channel. There are various channels for various uses. If you dont know which one to use, ask questions in the General channel. Don't go over there and start spamming the whole channels with your problems. You are just accelerating your downfall. I would advice, If you know within yourself that you are really at fault. 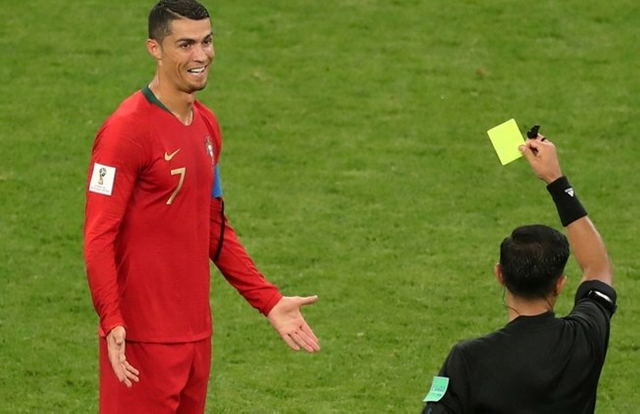 Just says both yourself and the referee the stress, by going there to accept your punishment. If you think you are not at fault and you can manage to prove it. Then go ahead. But if you are trying to decieve them by claiming you didnt palgiarize or you are not at fault. This is what happens when you are trying to decieve the referee of steemcleaner that you didn't palgiarize. He goes back to your post that was flagged for palgiarisim and compare it with the posted which you allegedly palgiarized. If you are claiming you copied the post with the author's permission, He will message the author to confirm if its true or not. He will cancel the little downvote on your post and hit it with 100% downvote. The summary is that your purnishment will be increased by two. Trust me, I am talking out of experience. 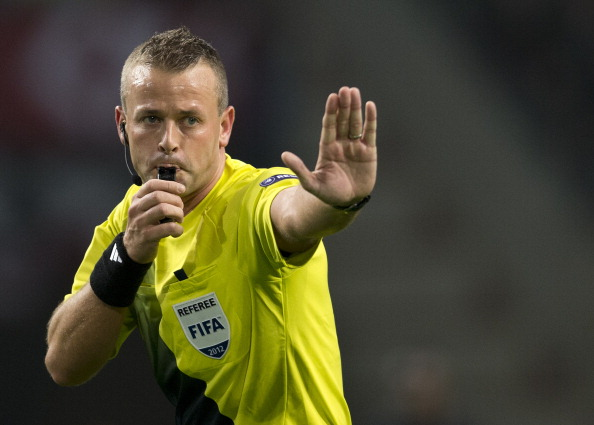 Other ways of getting a higher punishment is insulting the referee, spammy begging him when he has told you what to do. Instead of going to serve your punishment and accept your downvote, you are busy begging or insulting him. After serving your punishment, usually you would be told to make 7 original posts for 7 days. In my case I am making 14 posts for 14 days not because I just cheated but I also lied about cheating. You will report back to the sever to tell them that you have done what was asked of you and they will take their time to screen your posts one by one to make sure it is free from palgiarisim. If they find out that you palgiarised even a full-stop during the period of appeal..
My dear it is dead and there is no coming back from death.. This sounds like you're honestly trying to make amends. Plus, this post gives some good information about plagiarism and the Discord channel that can help you sort things out. The only way I can truly make amends is by never doing it again... Which I have promised myself it wont happen again. I hope you get out of this situation sparrowbernard. It's well.